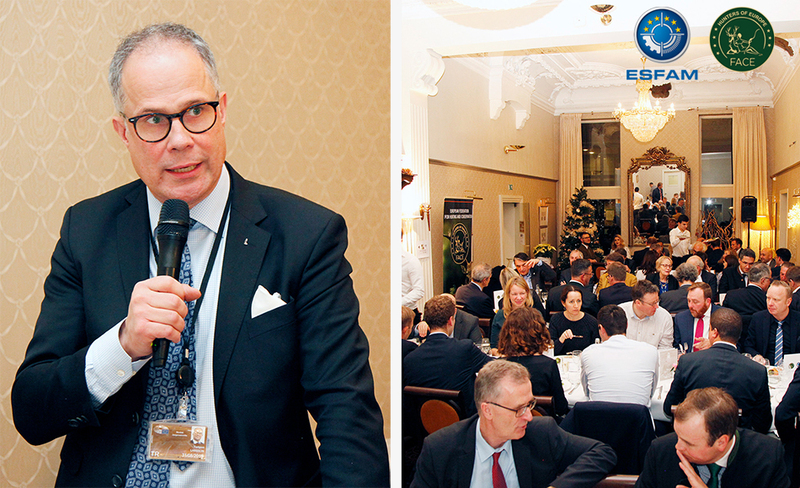 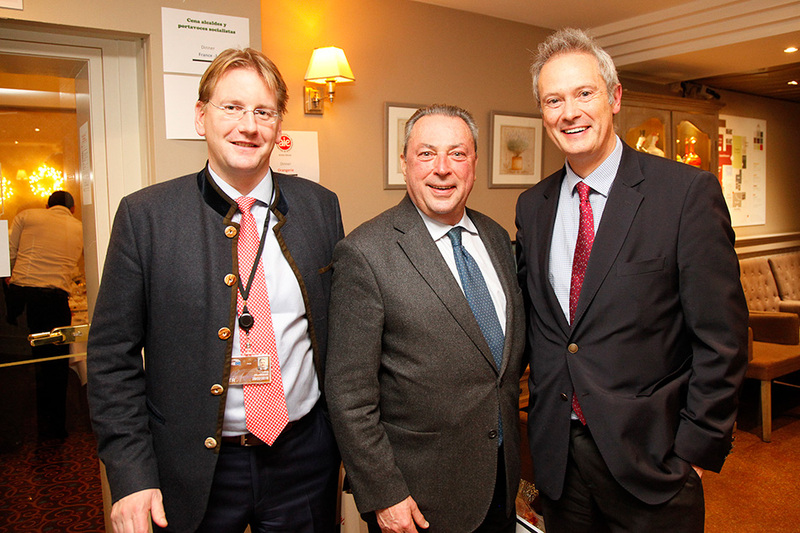 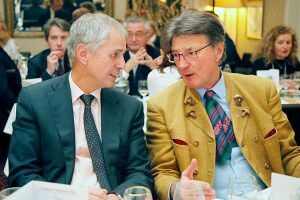 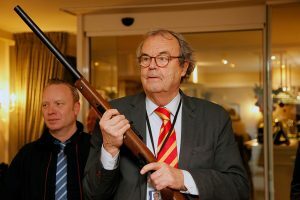 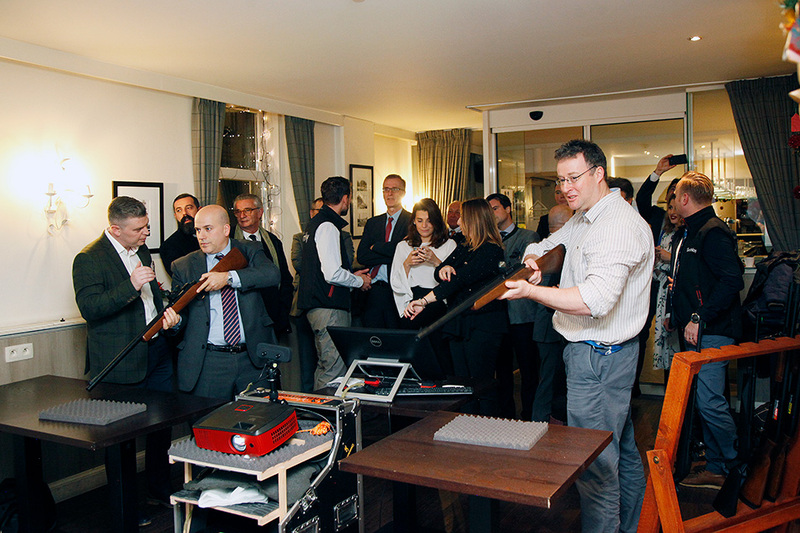 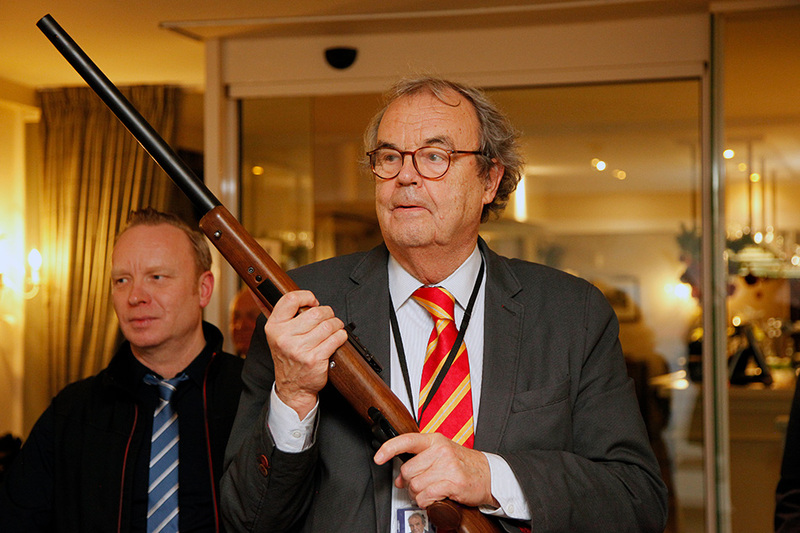 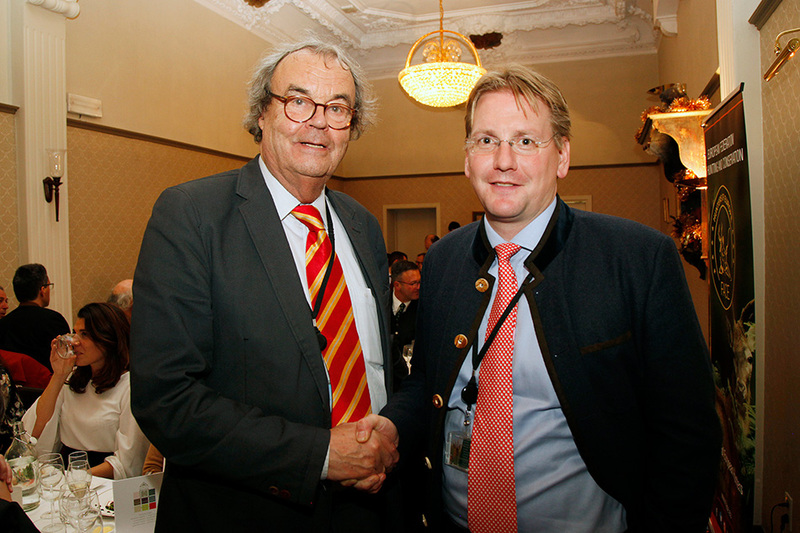 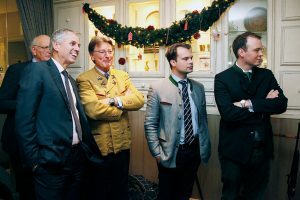 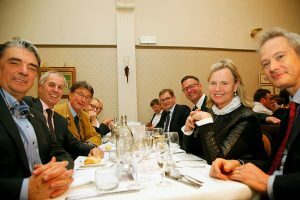 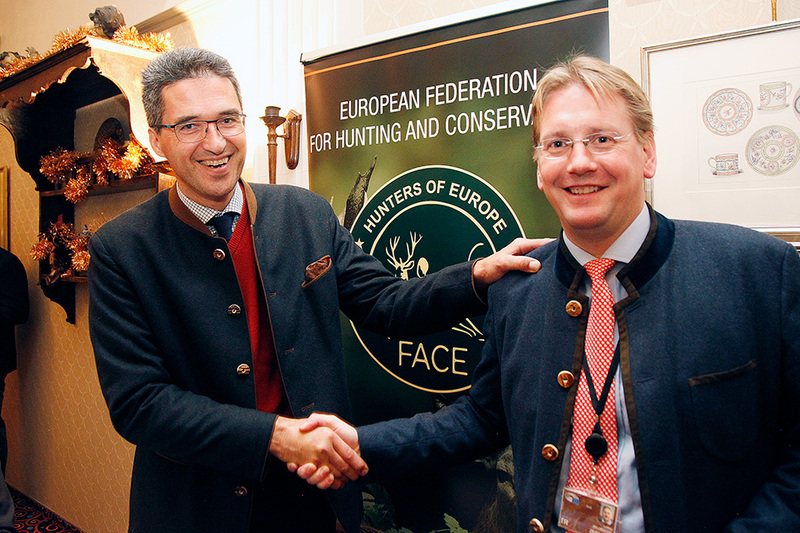 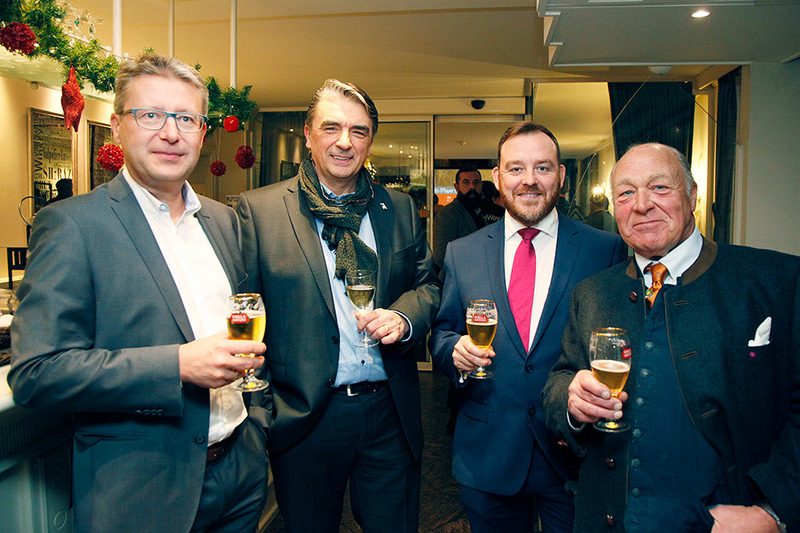 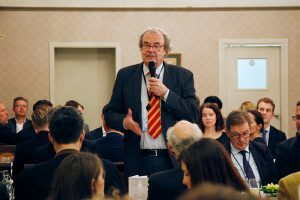 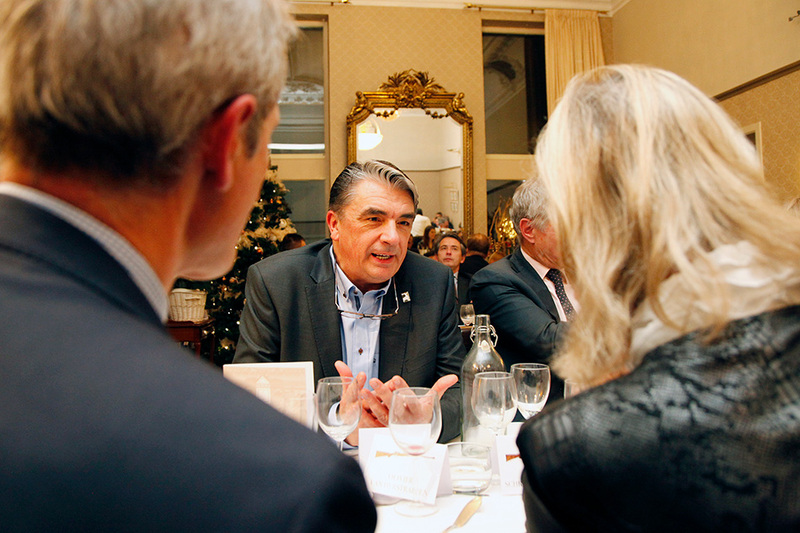 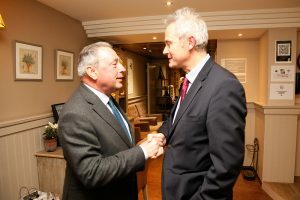 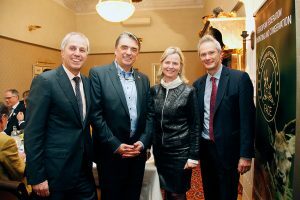 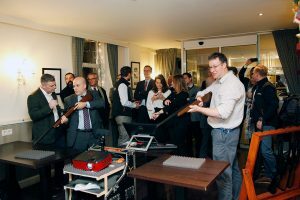 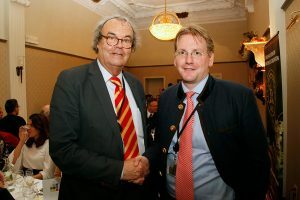 The Christmas dinner organised every year by FACE and the Association of European Manufacturers of Sporting Firearms ESFAM has become the annual appointment for hunters and producers of sporting and hunting firearms to meet Members of the European Parliament, officials from the European Commission and representatives from stakeholder organisations. 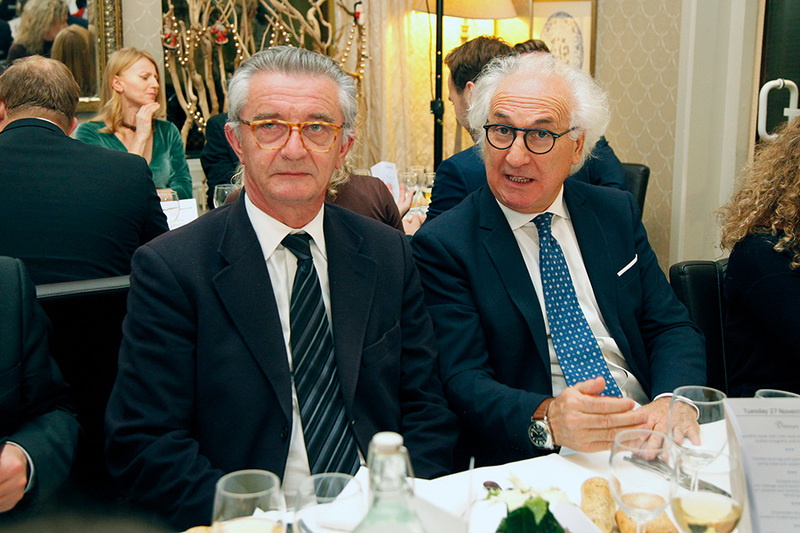 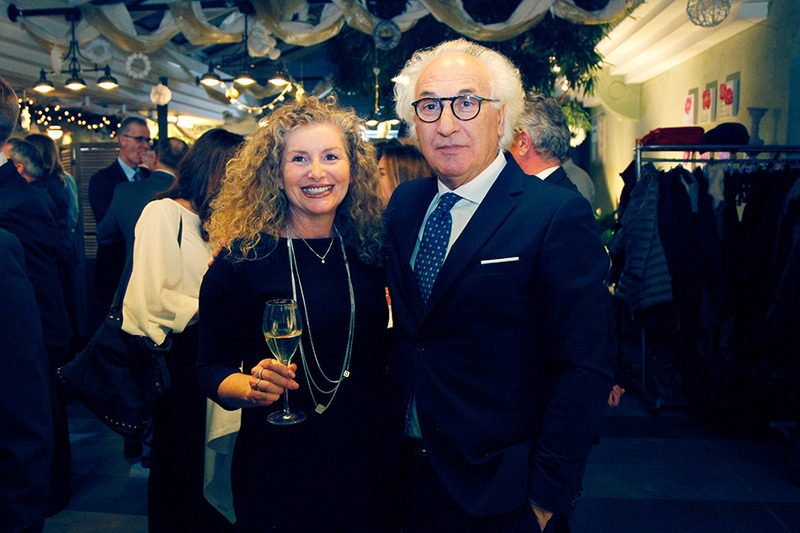 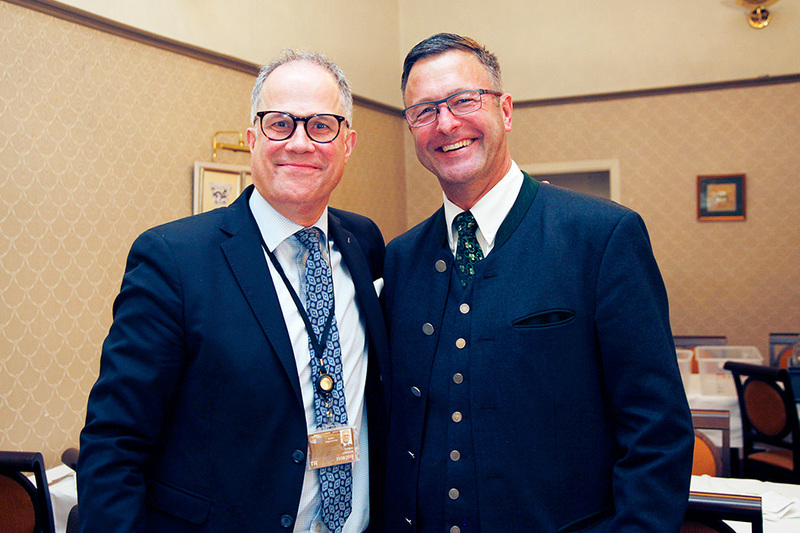 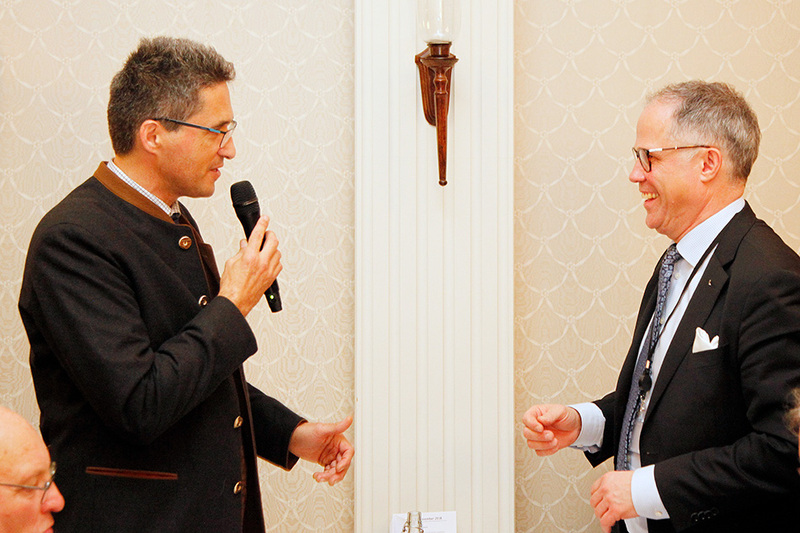 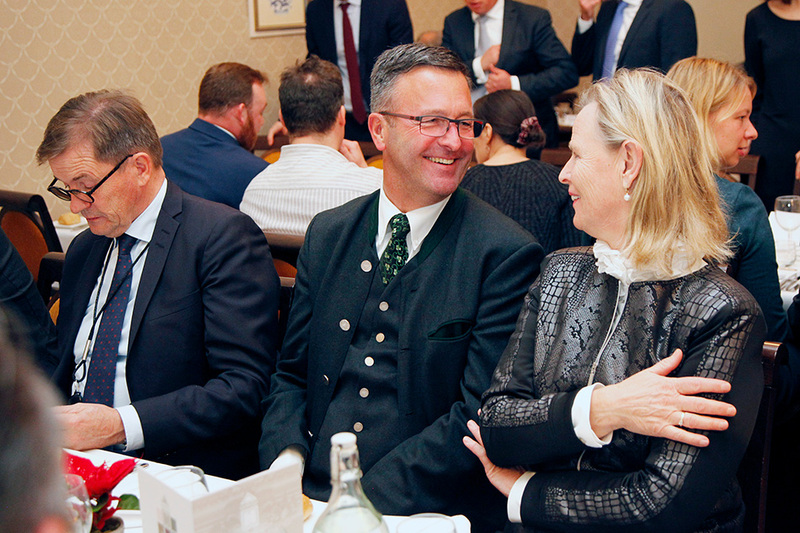 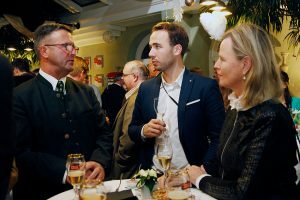 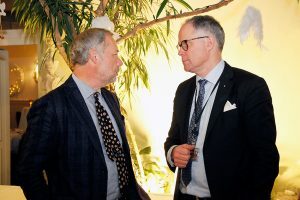 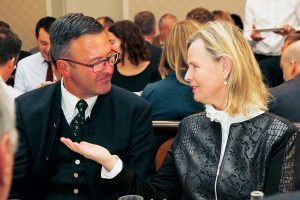 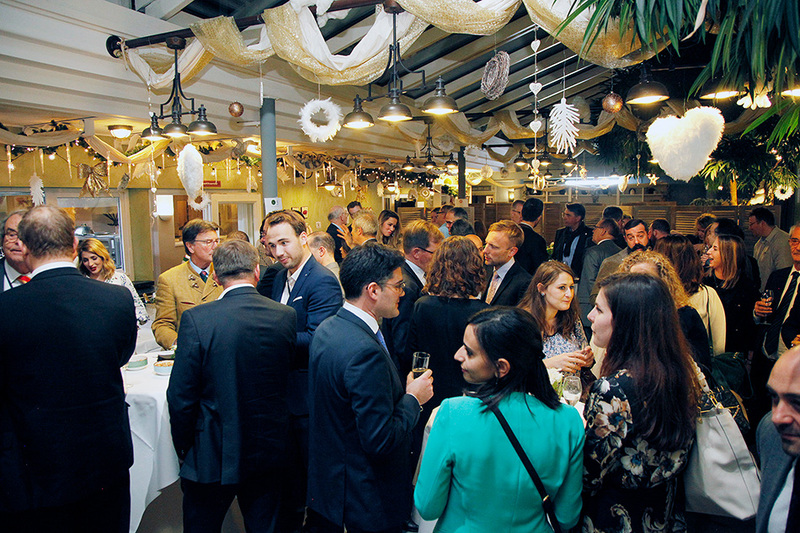 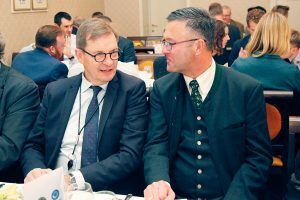 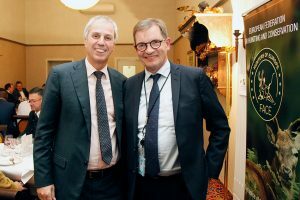 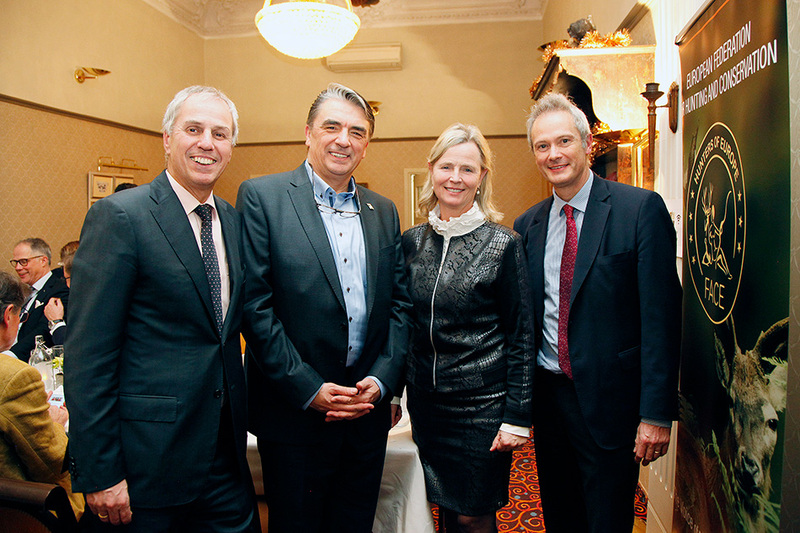 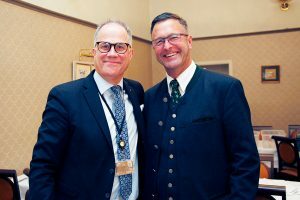 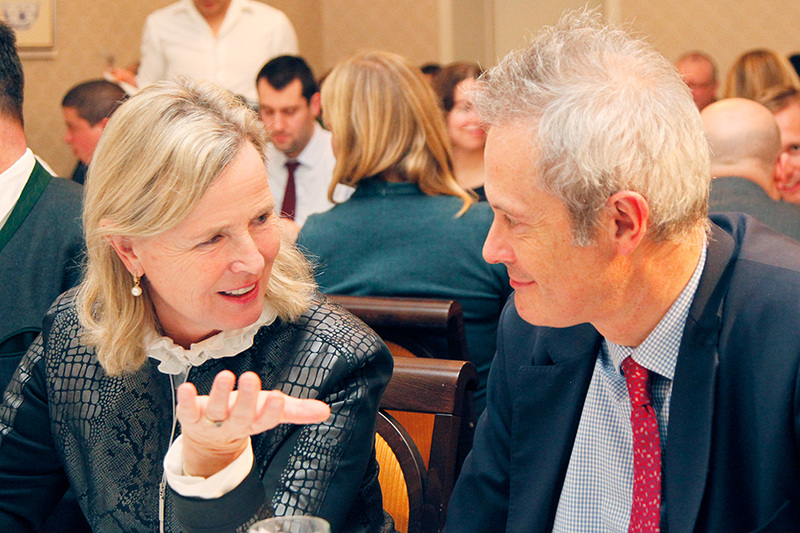 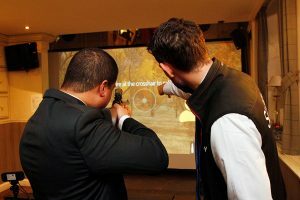 The dinner aimed to strengthen the relationships between hunters, producers and decision makers in order to defend the right of the legal possession and use of firearms in sporting and hunting activities. 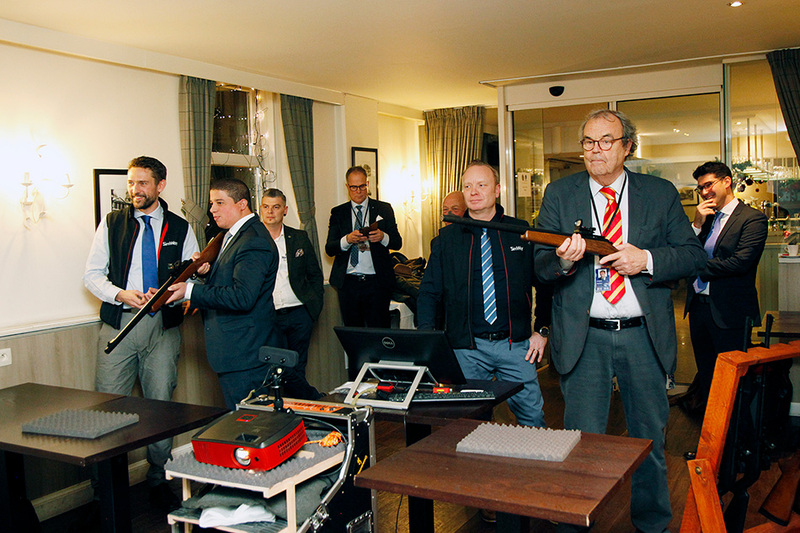 FACE President Mr. Torbjörn Larsson, ESFAM President Mr. Damien Kaivers and MEP Karl-Heinz Florenz, President of the European Parliament’s Intergroup on “Biodiversity, Hunting, Countryside”, welcomed all attendees, encouraged the hunting community to be strong and united, and addressed the recent EU consultation on the Firearms Directive’s implementing act on the marking of firearms and their essential components. 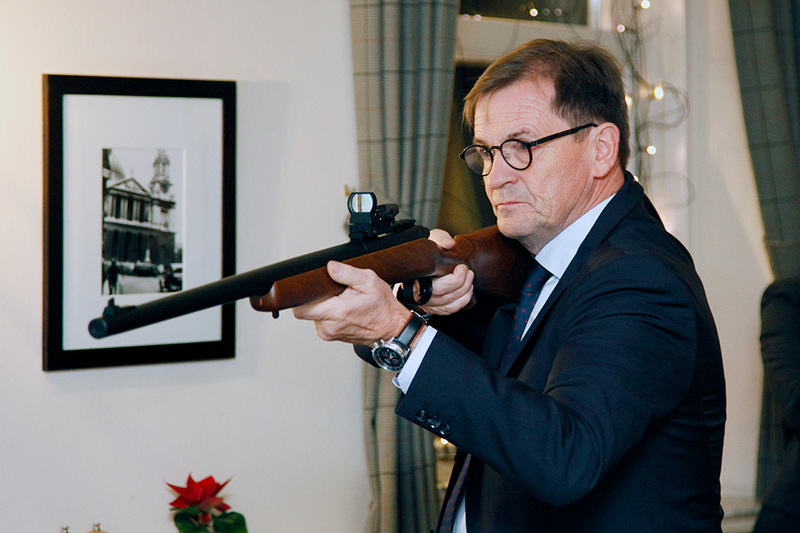 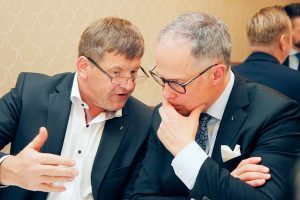 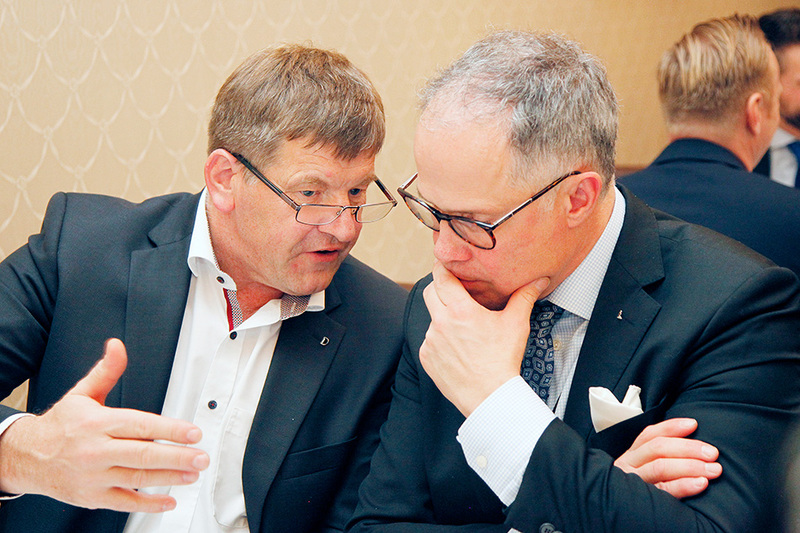 It is very important for hunters and sport shooters in Europe that the marking rules are unique and fully harmonised in all Member States. 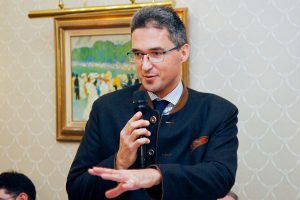 These rules should be consistent with existing international standards. 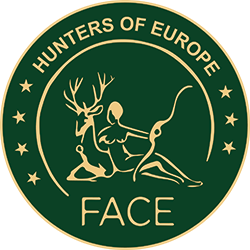 FACE underlined that additional national marking requirements do not improve traceability, as all necessary specifications are already ensured by the EU provisions, and they would disturb competition. 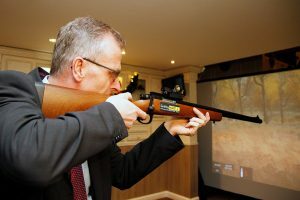 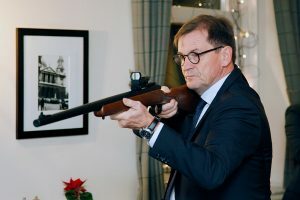 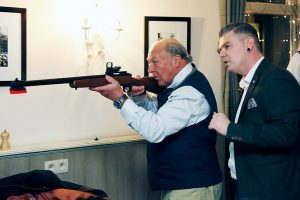 Furthermore, additional marking requirements only introduced in a given Member State could threaten the free movement for hunters with their firearms. 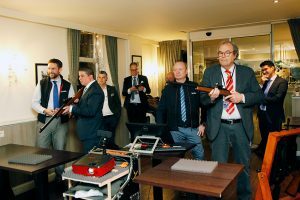 Once again, the extremely positive impact of hunting and firearms industry on the European economy in terms of expenditures on firearms, ammunition, leases and equipment was reaffirmed. 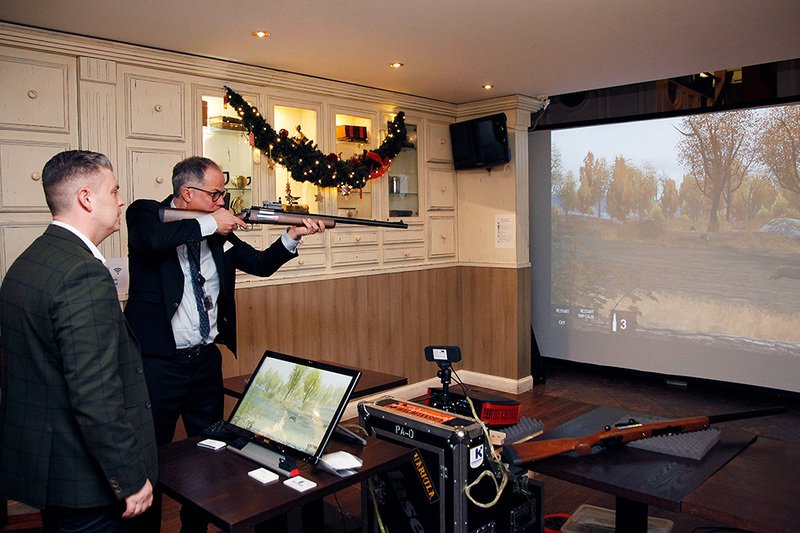 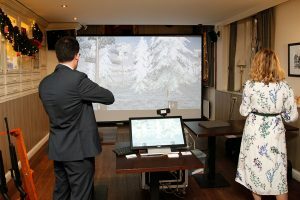 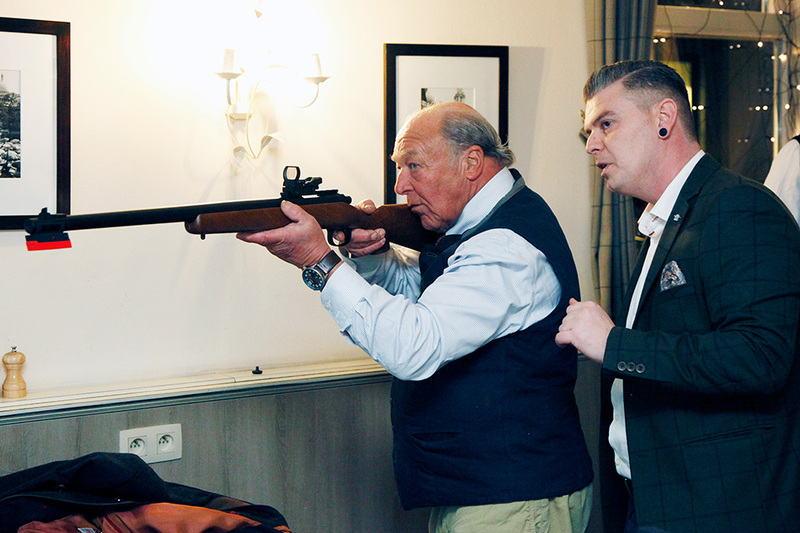 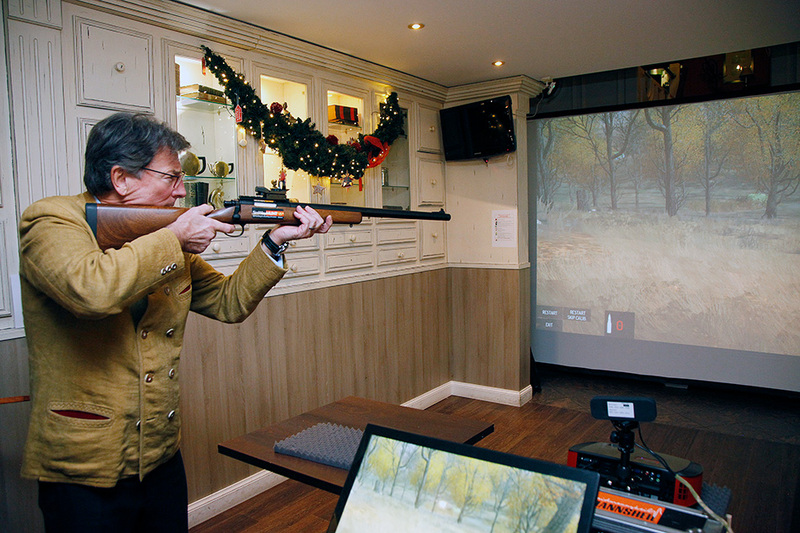 Participants also had the opportunity to test their shooting skills with SimWay Hunt, the world’s most advanced interactive simulator for hunting and target shooting, a perfect tool for education and training. 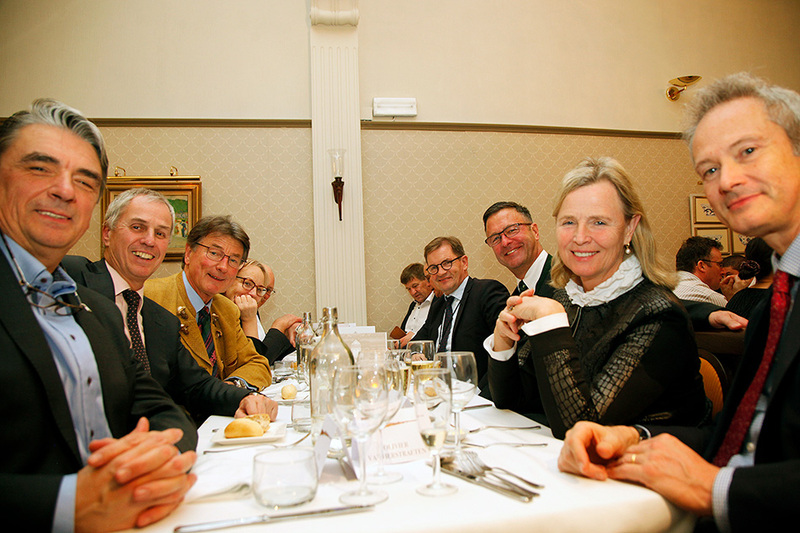 The event recorded the presence and active support of many Members of the European Parliament: John Stuart Agnew (EFDD), Bendt Bendtsen (EPP), Franc Bogovič (EPP), Jacques Colombier (ENF), Karl-Heinz Florenz (EPP), Julie Girling (EPP), Franz Obermayr (ENF), Remo Sernagiotto (ECR), Annie Schreijer-Pierik (EPP), Giancarlo Scottà (ENF).